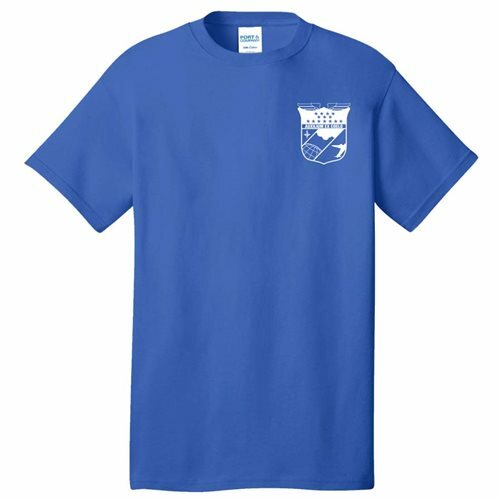 Your 437th Operations Group T-Shirt features a full front artwork front design. and a back collar artwork back design. Available in any sizes for a minimum order of 48 shirts.